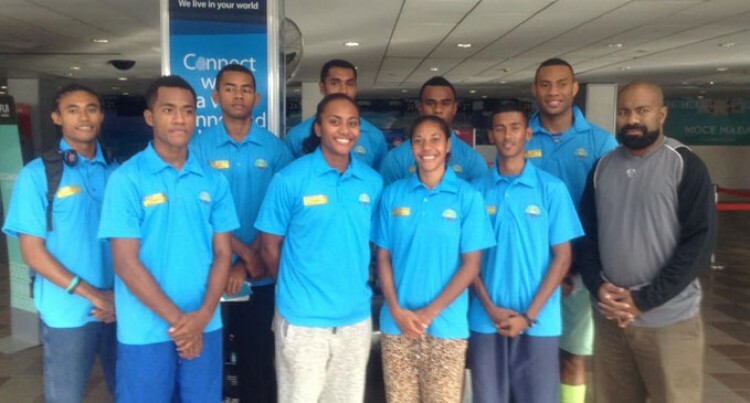 Eleven (11) Shop N Save Athletics Fiji athletes will participate in the 2015 Oceania Athletics Championships in Cairns, Australia which starts today. The athletes are Banuve Tabakaucoro, Uluiyata Batinisavu, Wilisoni Rarasea, Ashneel Nand,Shane Tuvusa,Waisale Dausoko,Rajen Prasad,Poasa Satiqi,Younis Bese,Sisilia Seavula and Milika Tuivanuavou. Athletics Fiji chief development officer Joseph Rodan Junior said middle distance runner Tuvusa will also be attending the World Youth Championships in Cali, Colombia in July. Officiating at the championships will be 137 officials from 14 different countries. In particular there are five from Papua New Guinea who will be using the Cairns championships to hone their skills for the 15th Pacific Games to be hosted by PNG in Port Moresby in July. A total of 21 teams will compete in the three days event.